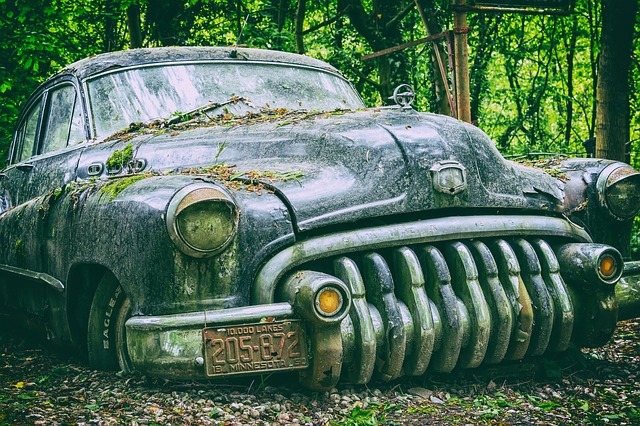 The largest dimension of image 4606×3070 pixels, you can download with JPG format. 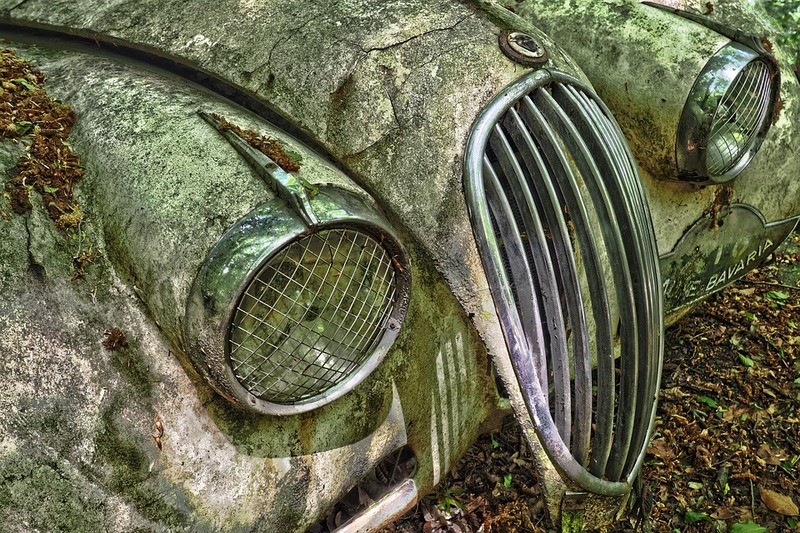 This photo was made by Olympus E-M10 camera with shooting mode 14.0mm · ƒ/5.6 · 1/6s · ISO 200. 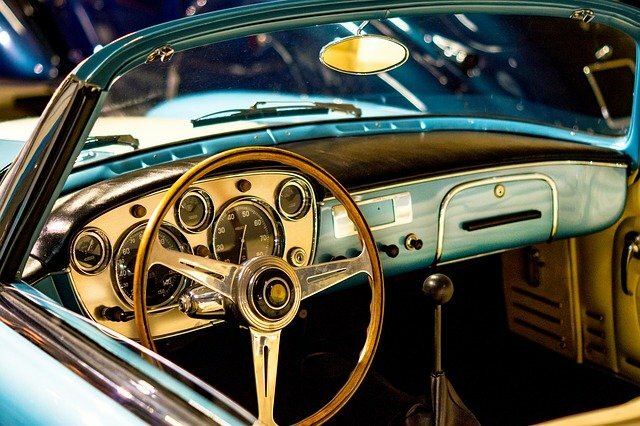 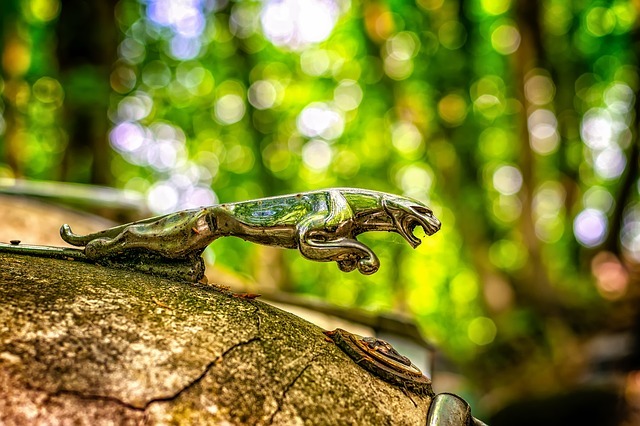 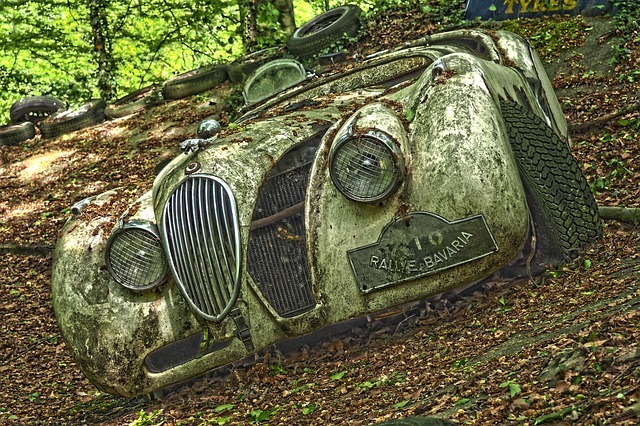 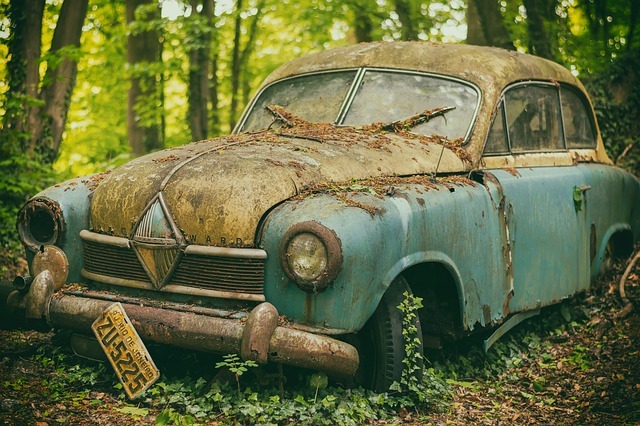 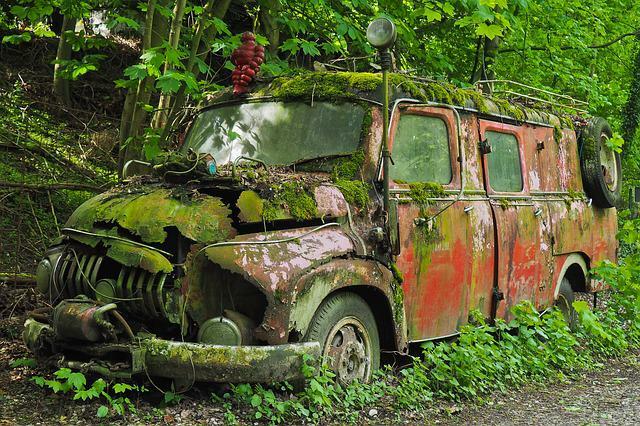 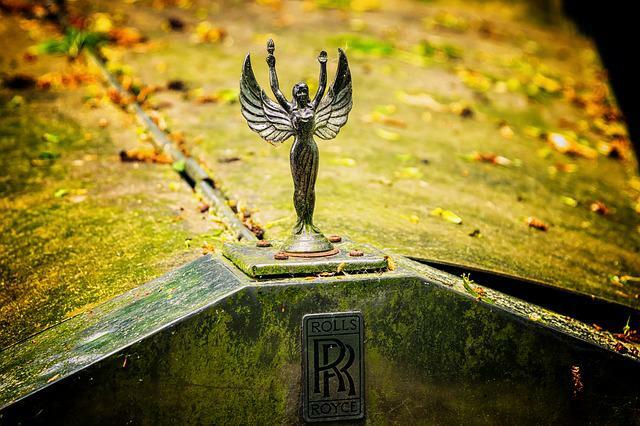 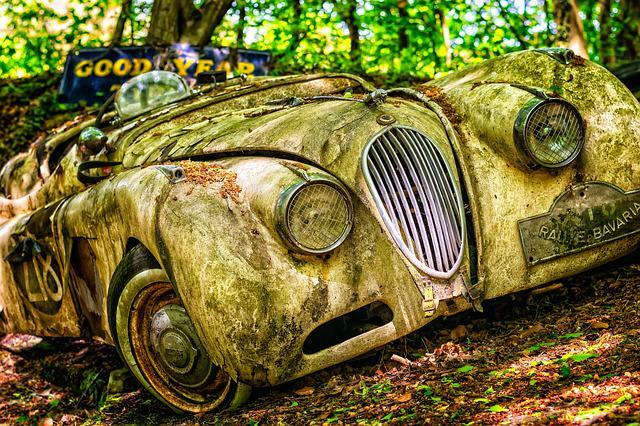 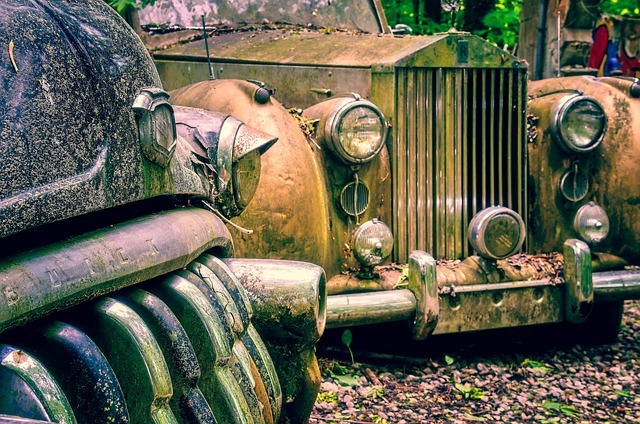 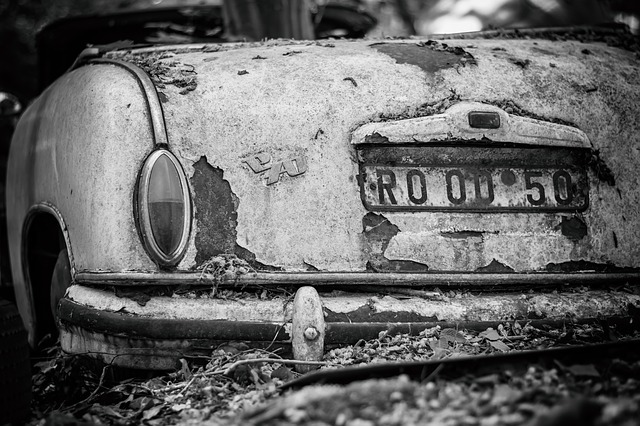 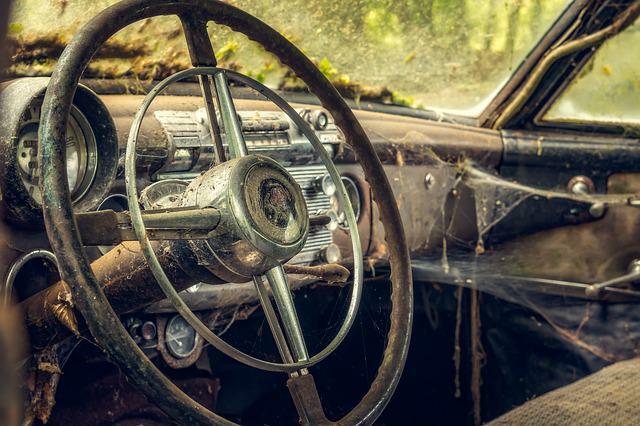 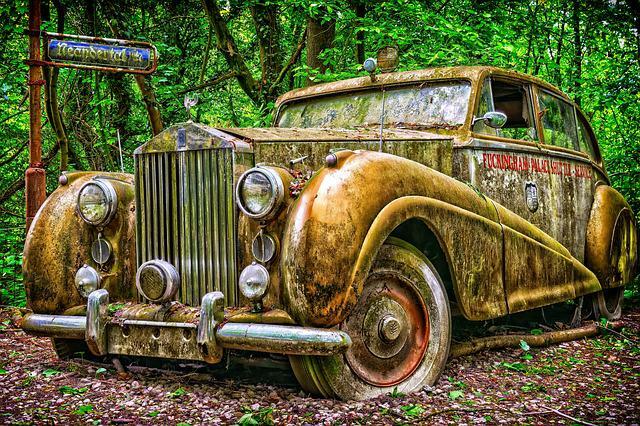 Stored in the category "Places/Monuments" and our contributor was tagged: Auto, Car Cemetery, Oldtimer, Old, Rust.